(Natural News) Oil and water don’t mix, but that doesn’t mean it’s easy to clean up an oil spill. Despite many technological advances that make life easier in this day and age, experts are still trying to develop efficient and eco-friendly ways to clean up bodies of water contaminated with industrial discharge. A team of researchers from the Department of Wood Modification, Research Institute of Wood Industry at the Chinese Academy of Forestry has discovered a way to make “wood sponge” that can soak oil from water. 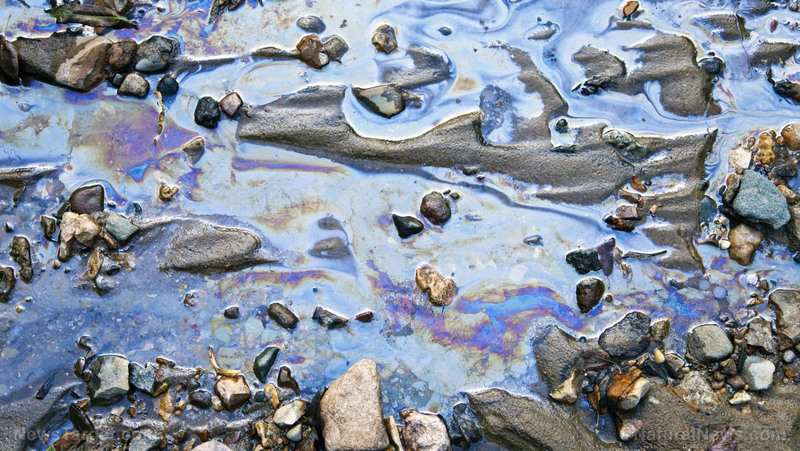 It can be difficult to clean up oil spills and industrial discharge, especially since this kind of pollution will contaminate water with greasy substances that can harm living organisms. Recent developments in the same field include the exploration of 3D porous materials like aerogels or sponges. These 3D porous materials were based on different building blocks such as cellulose nanofibers, silica, or synthetic polymers. But these options are usually burdensome. Some of them are difficult to create while some lack mechanical robustness. Others are made from nondegradable and non-renewable materials, which can be counterproductive if they’re used to address pollution. In their study, which was published in the journal ACS Nano, the researchers were able to successfully create wooden sponges that can selectively absorb oil. Like regular sponges, these wooden sponges can be squeezed dry and reused. Xiaoqing Wang et al. were inspired to develop the unique sponges because they wanted a sponge made from a renewable resource, like balsa (Ochroma pyramidale) wood, that can absorb oil and be squeezed repeatedly without structural failure. Balsa, also known as balsa tree, is a fast-growing tropical tree that belongs to the mallow family (Malvaceae). Balsa wood is extremely lightweight and light-colored. The tree is a common plant throughout much of its range. Balsa seed fiber is used as stuffing for mattresses and cushions. This tree produces wood that is commonly used in various commercial applications like flotation devices, insulation, model-building, and packing. The researchers made the wood sponge by treating natural balsa wood with chemicals that removed lignin and hemicellulose. This process left behind a cellulose skeleton. They proceeded to add a hydrophobic coating to this highly porous structure which attracted the oil from the water. To test the wooden sponge, the researchers placed it in a mixture of water and silicone oil. The scientists incorporated the wood sponge into an oil-collecting device in their lab that repeatedly separated oils from the water surface. The wood sponge removed all of the red-dyed oil while leaving clean water behind. Additionally, the sponge could withstand at least 10 cycles of absorption and squeezing. The researchers observed that depending on the oil tested, the sponge could absorb at least 16 to 41 times its own weight. This is comparable to other reported absorbents. With continued research, this revolutionary discovery can be used to develop eco-friendly methods of effectively cleaning up oil spills before they can cause further harm to the environment.